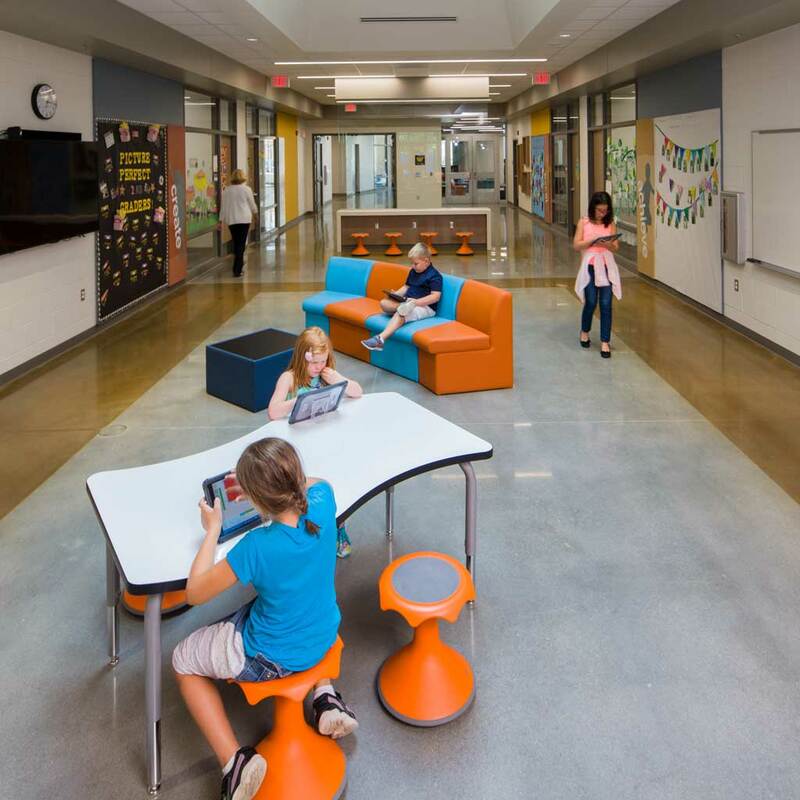 Every space is an opportunity for learning. Described as a “dream school,” Trailwood focuses on hands-on, experiential learning. 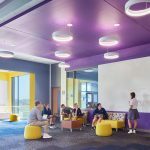 Corridors that would traditionally be meant for travel are transformed into work areas with soft seating, tables and easily accessible technology. 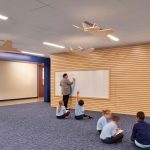 Accommodating 550 students grades pre-kindergarten through fifth grade, the Principal and community are excited about the possibilities this unique design provides. 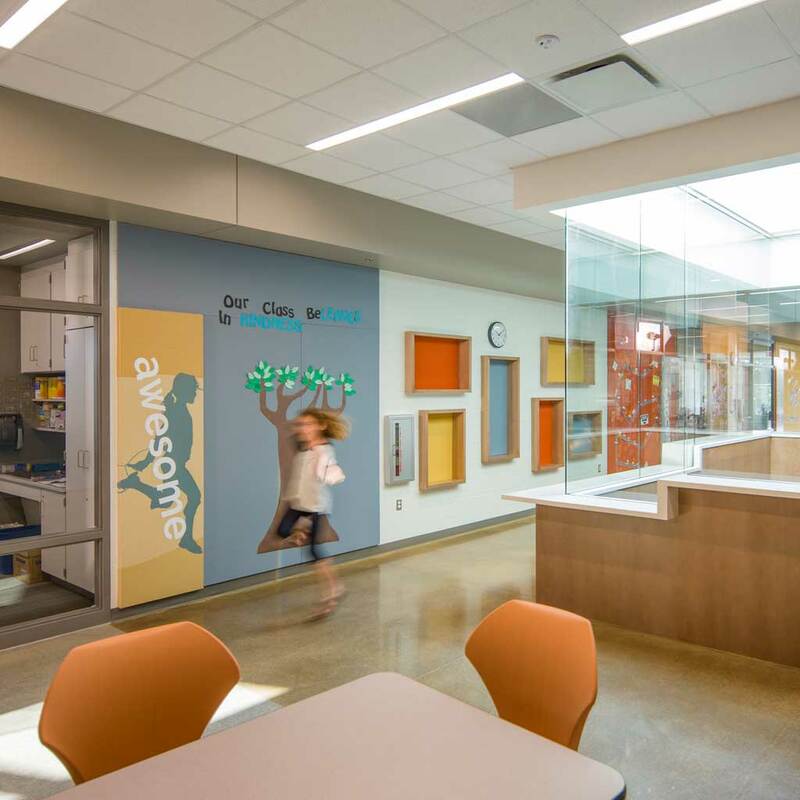 Safety was a paramount concern throughout the design and construction because this new elementary school was built next to the existing facility, which stayed open and operational throughout construction. 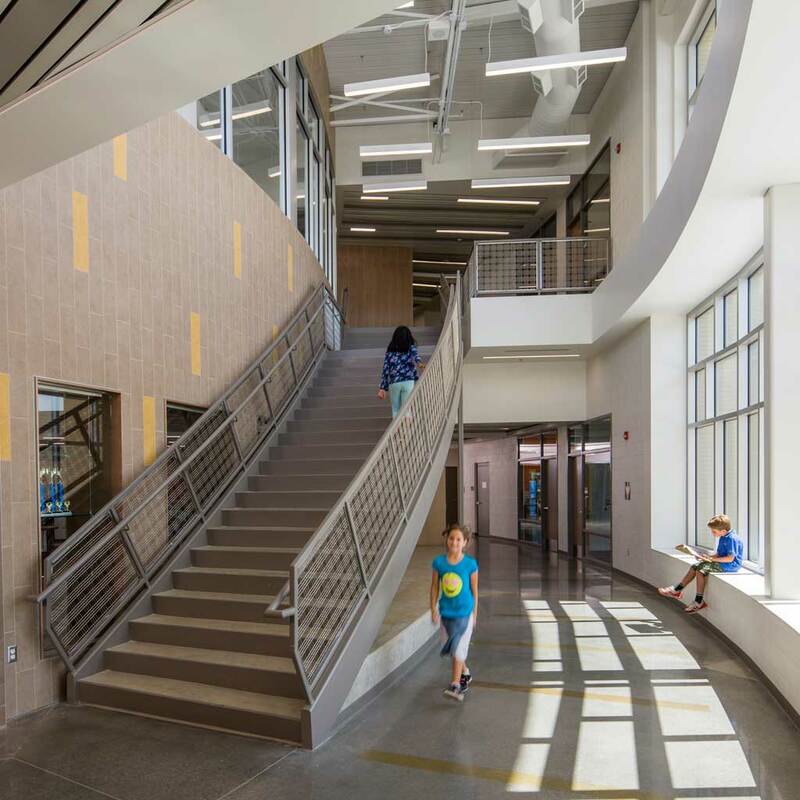 Careful coordination between the District, our team and JE Dunn’s construction team was paramount to ensure students and faculty at the existing school stayed safe and secure.